Please click here to visit our new blog (https://wwwf.imperial.ac.uk/blog/ighi/). If you were subscribed to this blog, please note that you will need to enter your email address again under the ‘Follow Blog via Email’ section on our new blog to be notified when new articles are published. World Malaria Day is a good time to reflect on successes in the fight against malaria and the enormous challenges that still lie ahead. Malaria is a mosquito-transmitted parasitic disease, which causes illness ranging from severe flu-like symptoms to coma and death. Those at greatest risk are small children and pregnant women. It is an ancient enemy of mankind, and has exerted a powerful influence on our evolution. 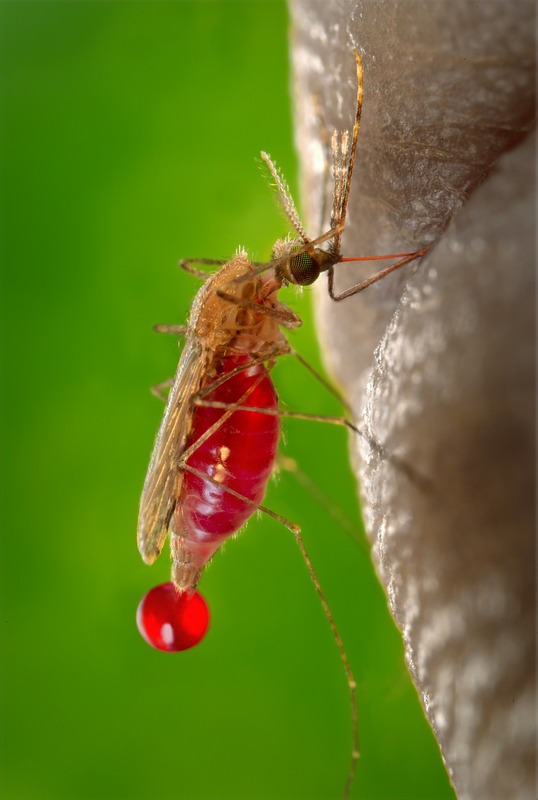 Malaria is a cunning foe, the parasites stay one step ahead of our immune systems allowing repeated infections to occur and they have a great capacity to develop resistance to antimalarial drugs. Approximately 1200 African children are estimated to die from malaria every day, accounting for the vast majority of the global deaths from this disease. 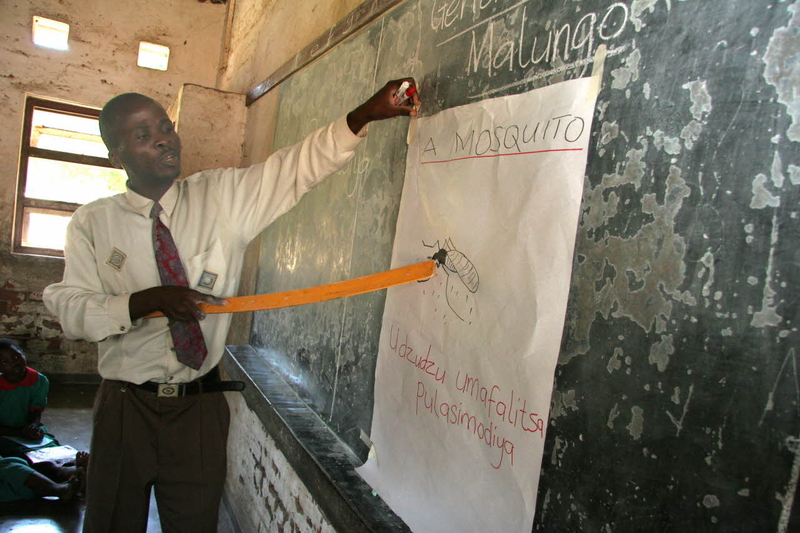 Over the past decade there has been an unprecedented increase in funding for malaria-control activities and vaccine development – the two major tools in ‘Roll back Malaria’ prevention and elimination programme. This has resulted in major scaling-up in the distribution of bed nets treated with long-lasting insecticides and public-private funding for late phase multi-site trials of the most promising anti-malaria vaccine candidate developed to date (RTS,S). Each year, there are two to three million children who die of a vaccine-preventable disease and there are 19.4 million who are unable to receive basic immunisation. One of the main reasons behind these figures is that the carrier boxes currently used to carry vaccines during the last miles of the delivery journey are incapable of sustaining the vaccines at the required temperature range for the entire duration of the journey. This is an urgent global health issue and Ideabatic is developing a solution called SMILE— a smart last-mile cooling and delivery system to address these problems. We presented Ideabatic at the IGHI’s Student Challenges Competition in March this year and won the first prize. 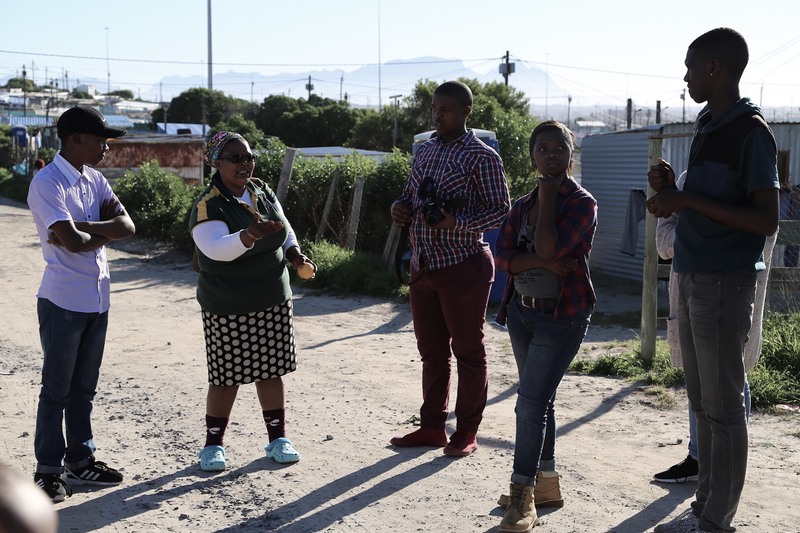 Students on a shoot day, interviewing a local resident in the neighbourhood of Nkanini. Eh!woza is an evolving public engagement project focused on two infectious diseases (HIV and TB) that continue to burden communities within South Africa. The initiative is based at the recently awarded Wellcome Centre for Infectious Disease Research in Africa, and the Institute of Infectious Disease and Molecular Medicine at the University of Cape Town. Previously described on this blog, this piece provides insights into an anthropological investigation of the work of Eh!woza, as well as the personal and lived experiences of persons affected by TB throughout South African communities. World TB Day on 24 March commemorates the announcement by Dr Robert Koch in 1882 of his discovery of Mycobacterium tuberculosis (Mtb) as the cause of tuberculosis (TB), a disease that still affects approximately 10 million people and causes 1.8 million death globally each year. 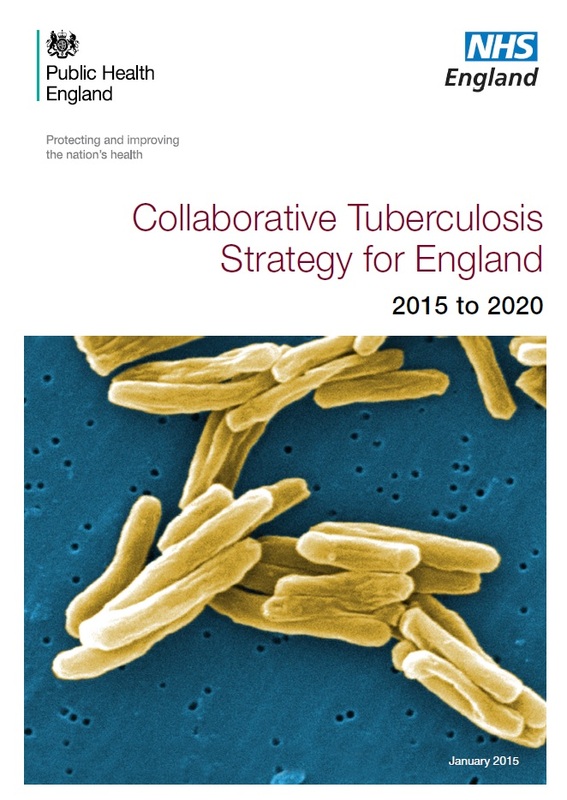 The Royal Society of Medicine commemorates this day with an annual TB meeting to review the most relevant advances in clinical, public health and scientific aspects of TB, organised by Professor Ajit Lalvani of the National Heart & Lung Institute, Imperial College London. 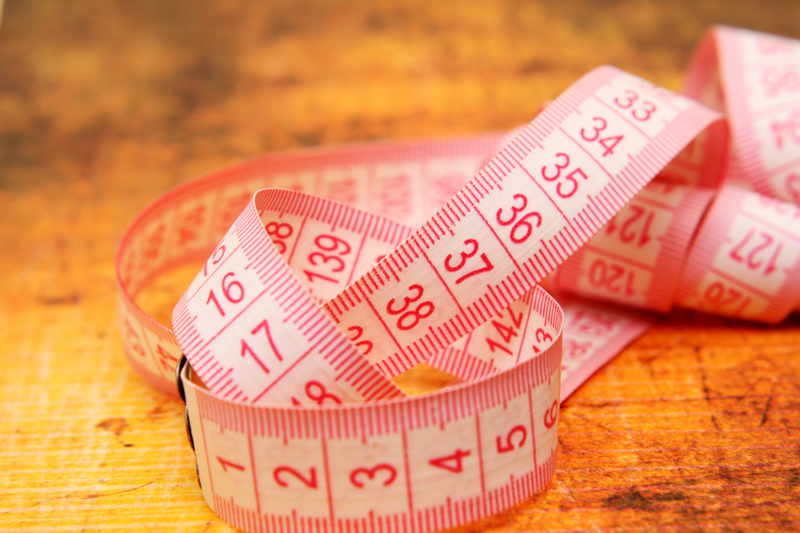 By Emma Rose McGlone, RCS-funded research fellow, PhD student and bariatric surgery registrar, department of metabolic medicine, Hammersmith Hospital. It seems strange to me, that when women have shattered the proverbial glass ceiling in innumerable fields, the statistics of women in surgery are still so low. At an astonishing 11.1%, the only heartening news is that it was once as low as 3% in 1991. Why isn’t the field of surgery evolving with the current shift in workplace demographics? Why aren’t women choosing to pursue the seemingly impossible journey that is surgical training? Why are so few of us women, studying medicine, not drawn to a career that inspires such awe, pride and prestige in the single word, “surgeon?” Is it because of distorted perceptions that see this plum role more suited to agentic males that are perceived to be assertive, able, task-orientated and competitive, as opposed to women that are often thought of as only nurturing, sensitive and communal?